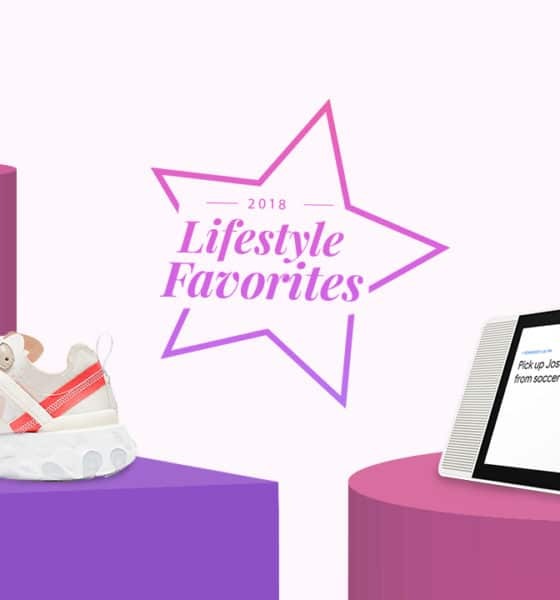 The things we loved this year! 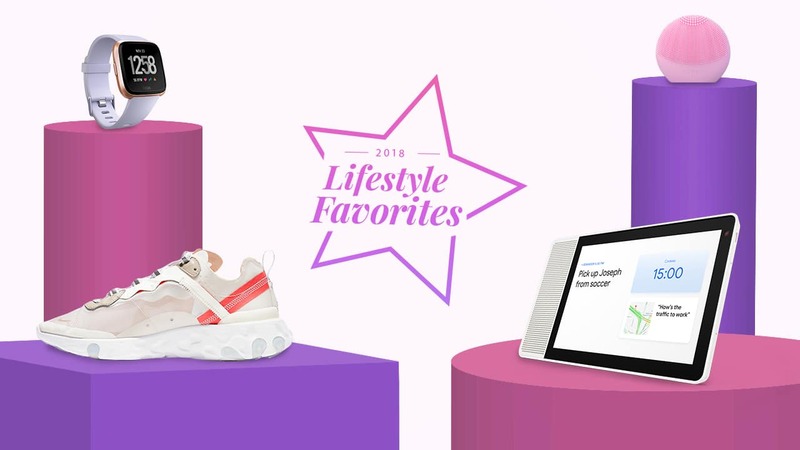 These are a few of our favorite things — well, at least from 2018! As we near the end of another exciting year, we look back and remember favorites, or well, the things that we’ve actually been stuck on over the last few months. Here’s to hoping you enjoy them as much as we do! Who would have thought that this year’s favorite would be made of cardboard? Nintendo’s non-traditional approach to this Switch accessory has our imagination on overdrive. This is definite proof that fun is born out of literally anything you could ever think of. 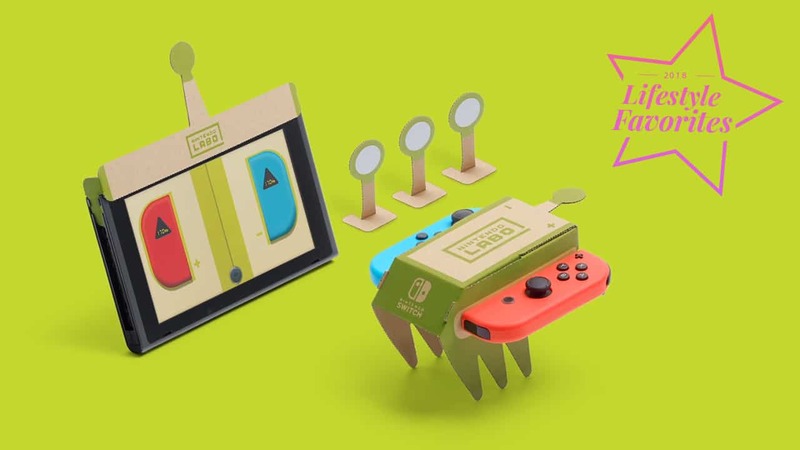 READ MORE: Nintendo releases new updates on Nintendo Labo! Because we’re still a sucker for #throwbacks and nostalgia is a powerful thing! Nokia has yet to be dethroned in this arena and this year’s feature phone release secures, again, a spot on this year-end list. The iconic Nokia 8110, as seen in the Matrix, was resurrected with this colorful 2018 re-release. 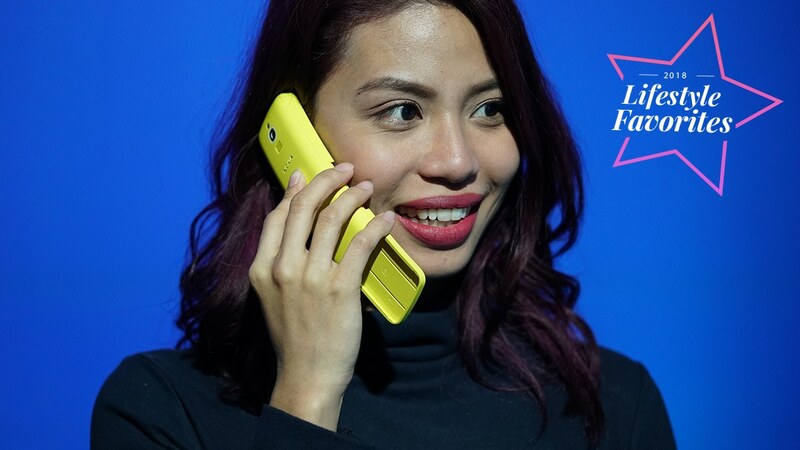 READ MORE: Nokia 8110 4G Hands-On: Retro Banana Phone! Fancy lights and good music make for one great party. 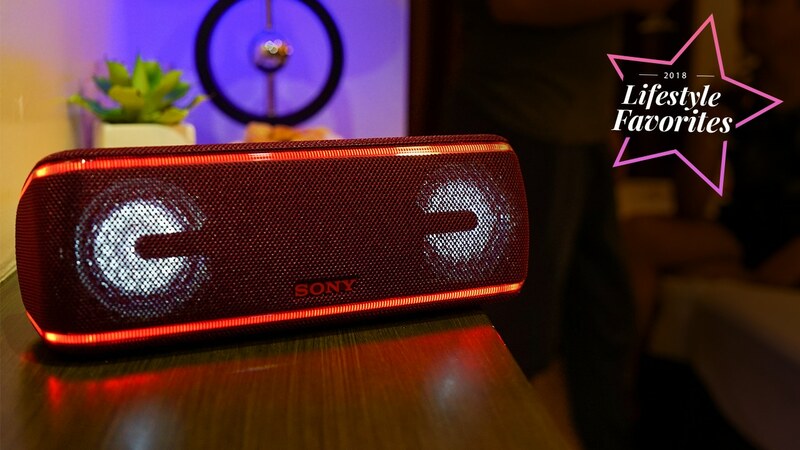 Say no more, because the Sony XB41 speaker is a powerful device that will bring the party to wherever you take it. 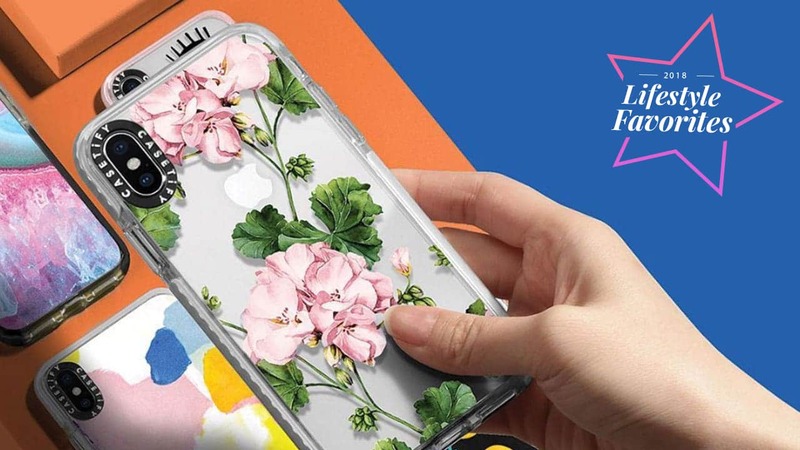 Tough but cute — that’s how we describe Casetify’s newest case line. They’re the perfect phone accessory that doesn’t compromise your device’s protection. And seriously, look at how cute they are! The gradient that paved way to even more gradient phones! We can all agree that Huawei’s Twilight gradient, which first appeared on the P20 Pro, has influenced the phone market greatly; we have them to thank for the many color options we’re getting. Finally, more fun color choices! Foreo, a leading brand in skincare, may have just cracked the beauty code. The Luna Fofo will not only cleanse your beautiful face, it will also analyze your skin and create a tailor-fit routine for you. It’s about time smart technology is utilized at a place in the household which matters most: the Kitchen! 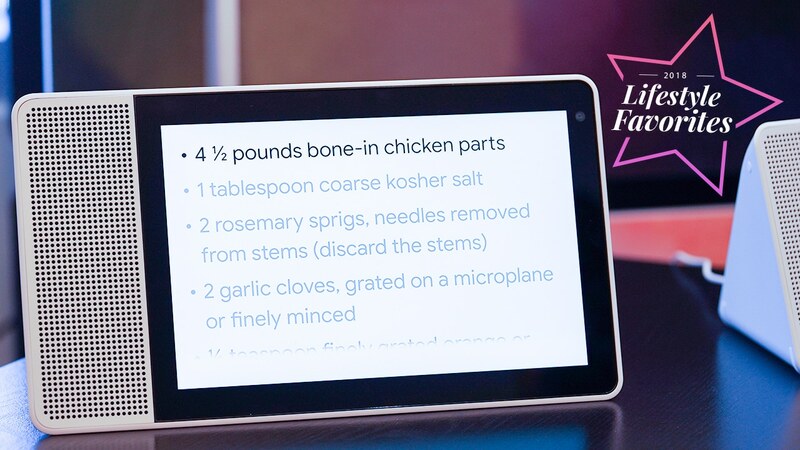 Lenovo’s Smart Display is the smart assistant you never had, in an even better package. 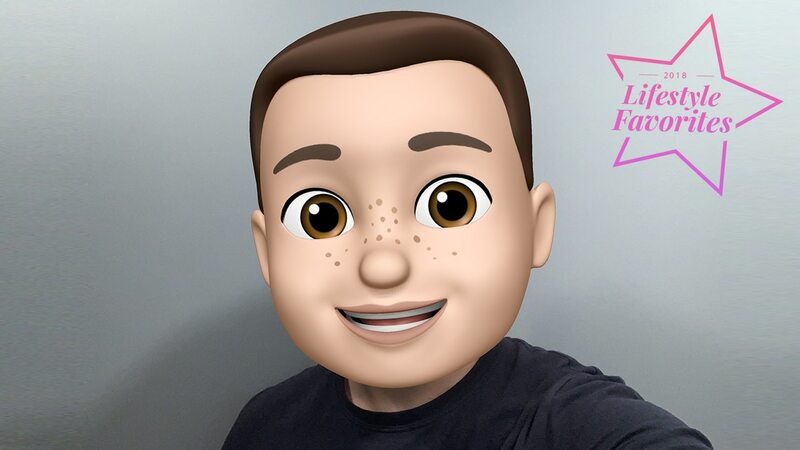 It’s time we finally admit that out of all the personal avatar features released this year, Apple’s Memoji definitely has the best execution. I mean, what better way of virtually expressing yourself online than with these cute things! Fitbit’s second attempt at a smartwatch paid off. Their fitness tracking platform coupled with a simple watch design plus smartwatch capabilities is a definite win! READ MORE: Fitbit Versa hands-on: A better smartwatch attempt? 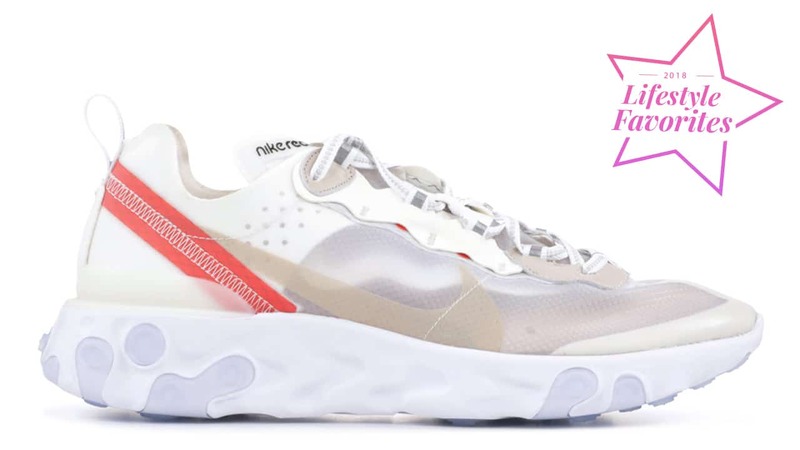 Nike’s React cushioning has been popular with runners since its introduction, but it’s with the Element 87 that the tech made its way to the lifestyle market. It’s one of the most unusual yet attractive sneakers of the year with its translucent upper and daring silhouettes. We’ve all seen it, we’ve all done it. 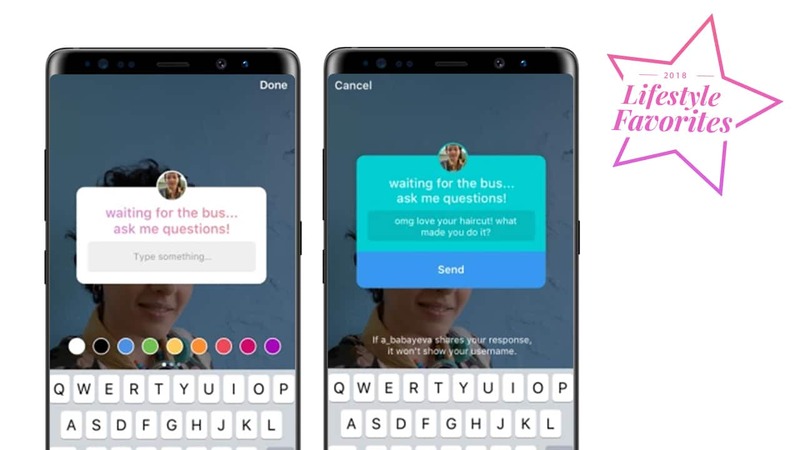 This year’s hot social media feature comes in the form of Instagram questions. 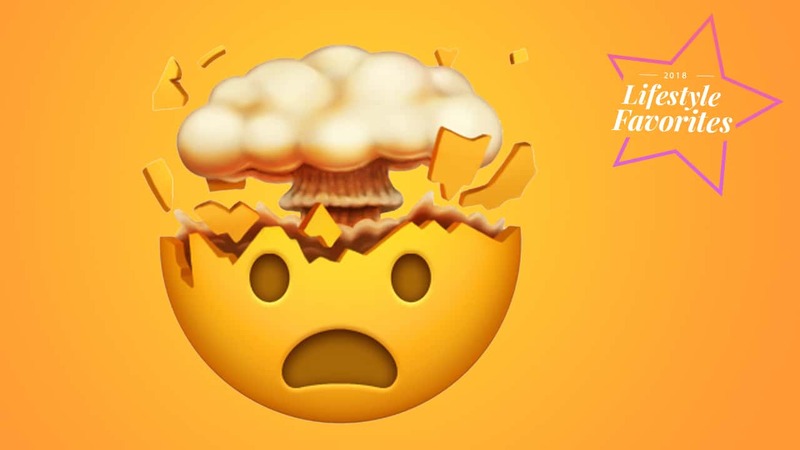 Redefining the IG experience with interactions born from simple curiosity, this feature comes out on top in a sea of social media gimmicks. 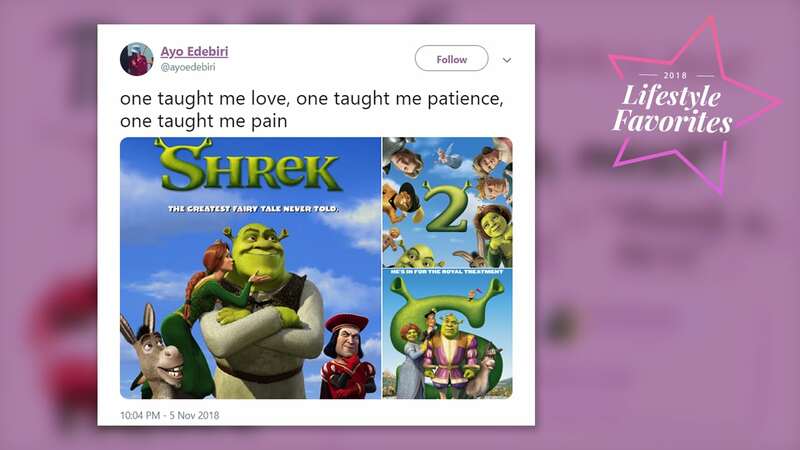 “One taught me love, one taught me patience, and one taught me pain.” Arianna Grande’s iconic lyrics have graced many a meme, and we appreciate them all! Terrace House has been around for a few years already, but it was only when the reality show hit Netflix that audiences outside of Japan got a taste of its unique take on the genre. Members of the house laugh, cry, and bond together while a panel of personalities judge their every move — we can’t get enough of it! If the non-stop playing of Queen hits in 2018 is an indication, Bryan Singer’s Bohemian Rhapsody has certainly struck a chord. An iconic movie that tells the story of legendary rock star Freddie Mercury, this is one tale that has stood the test of time and the box office. At a time of high technology, we’ve ceased to dig deeper. This show, a partnership between Netflix and Vox, aims to change that. Explained is a series that’s worth a watch for anyone who’s willing to learn. Mobile World Congress has once again given us the best of the present and a glimpse of the future. It’s been an amazing show and we’ve never been this excited for what the mobile consumer world has in store for us. 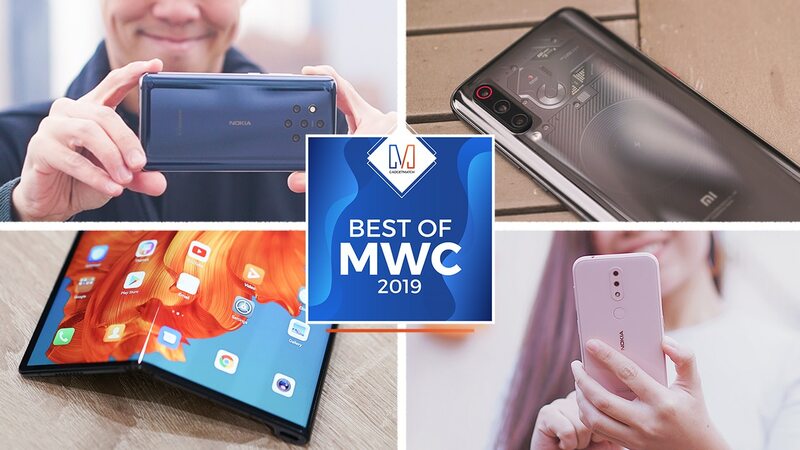 To honor the best we’ve seen during the smartphone world’s most important show, we’re awarding the twelve best products that impressed us the most. At MWC 2019, no product blew us away more than the Mate X. Just as foldable devices are forging a new category of their own, Huawei delivers what is surely the torchbearer. The Mate X is groundbreaking and revolutionary. More importantly, it was the foldable we actually got to touch and use. 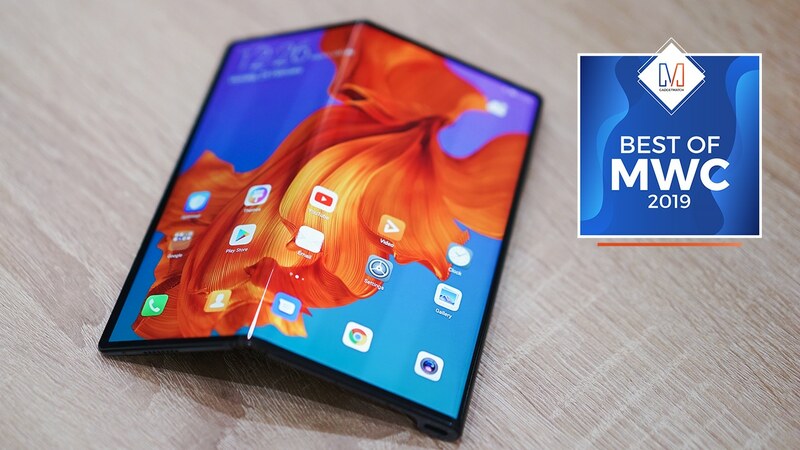 Whether or not foldable phones are the future, this marks the beginning of a new smartphone era, and we’ll always remember Huawei as the pioneer. Leave it to Xiaomi to create a smartphone that offers best in class smartphone experience at an affordable price point. 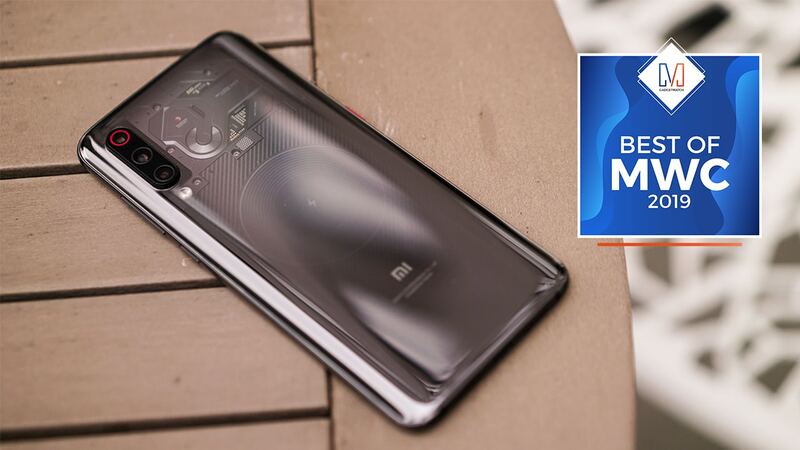 The Mi 9 is the latest in Xiaomi’s excellent line of flagship smartphones, providing the best-possible features, from its chipset and cameras to the under-display fingerprint scanner and wireless charging capabilities. No smartphone currently comes close to its price-to-performance offering. Nokia is back with yet another budget-friendly smartphone that punches way above its weight. The Nokia 4.2 easily stands out as the best value for money smartphone of MWC 2019 with its sleek glass design and complete feature set from the inside out. Pick it up, or take it for a spin, and the experience defies its sub-$200 price point. We especially love its Pink Sand color! The legendary PureView tech is back and it’s better than ever! 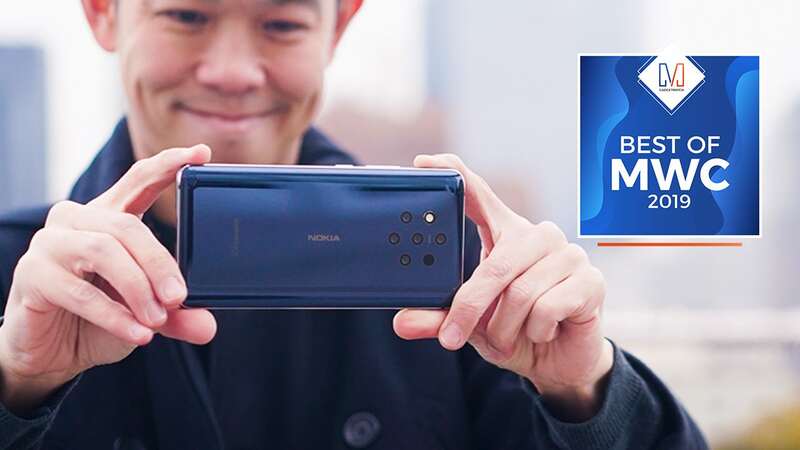 The Nokia 9 PureView is redefining smartphone photography as we know it, combining five rear cameras, Zeiss lenses, a dedicated Light lux capacitor, a fully maxed out Snapdragon DSP, and computational photography for a completely different smartphone photography experience. The Nokia 9 PureView produces photos at an incredible 12.4 stops of dynamic range for realistic output similar to a professional camera’s. This is easily the best application of smartphone photography from the entire show. 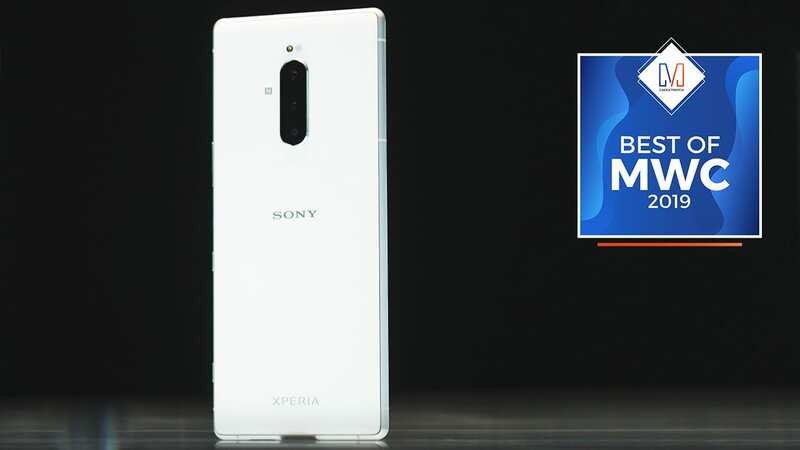 Sony brings its expertise in the realm of high-quality displays to its latest flagship smartphone, the Xperia 1. If you’re looking for the most advanced display on a smartphone, its 6.5-inch 4K OLED panel, innovative 21:9 CinemaWide aspect ratio, and HDR capabilities make it the ultimate mobile device for watching movies and cinematic videos on the go. 2018’s best Windows laptop has just gotten better. 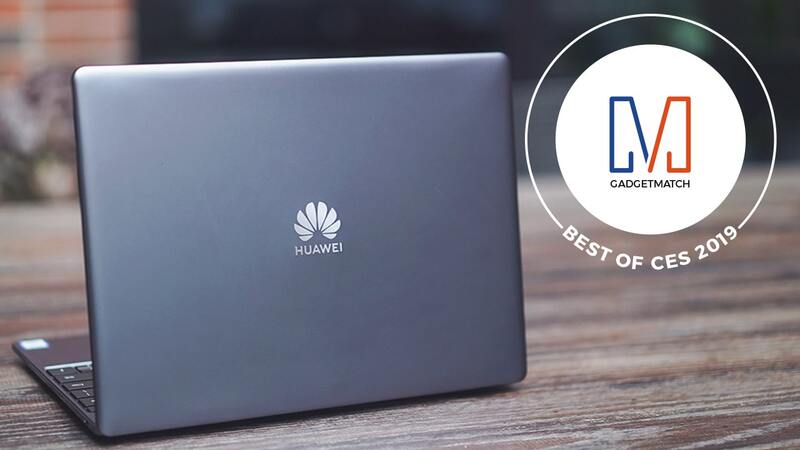 The 2019 edition of the MateBook X Pro, Huawei’s latest flagship notebook, is now faster and more powerful, but still sleek and solidly built. New features like Huawei Share for quick and easy file transfers from your smartphone bring Huawei’s vision of seamless connectivity alive. 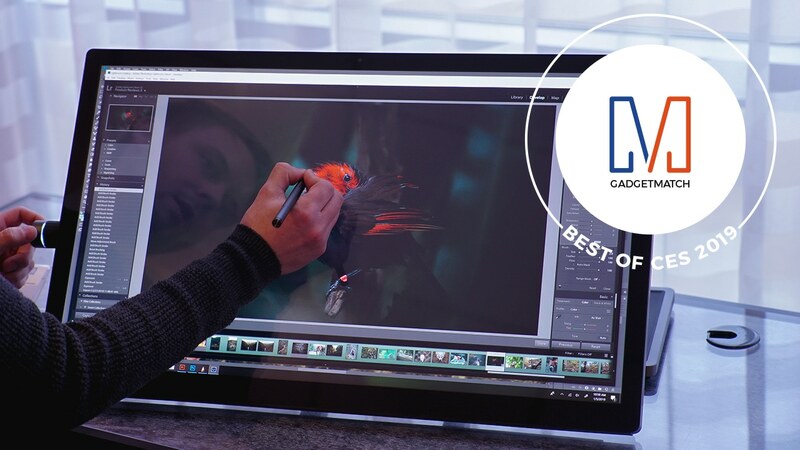 Other mainstays include a pop-up web camera and a near-borderless display, solidifying the new MateBook X Pro as the best of its class at MWC 2019. If you need a business laptop that’s built to impress, look no further than the ThinkPad X390. With decades of experience under its belt, Lenovo created this machine with the tireless worker in mind. 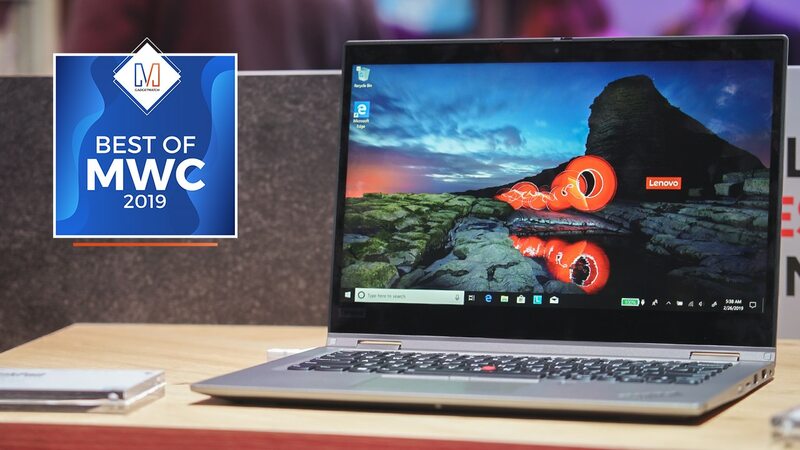 Tough, powerful, and more secure than ever — the ThinkPad X390 Yoga is just as practical as it is attractive, making this a standout product at MWC 2019. No mobile accessory from MWC 2019 comes close to the usefulness of Lenovo’s ThinkVision M14. This sleek and portable USB-C monitor is not only easy to carry around but incredibly handy when used as a secondary display for your laptop, as well. It doesn’t even need to be charged or plugged into an outlet, giving us the peace of mind we always desire out of our gadgets. 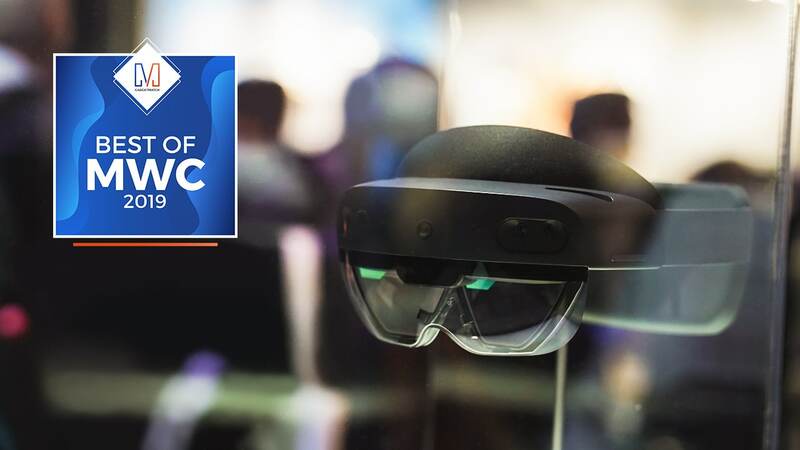 The original HoloLens was revolutionary for its time; now the HoloLens 2 is set to take mixed reality to the next level. It offers a wider field of vision and greater integration for enterprise applications — all in a package that’s far more affordable than its predecessor. We’ve only yet seen the beginning of a revolution. The possibilities for this MR headset are endless! Is it a foldable phone or is it a next-generation wearable? The Nubia Alpha caught everyone’s attention at MWC 2019 with its unique take on a smartwatch. 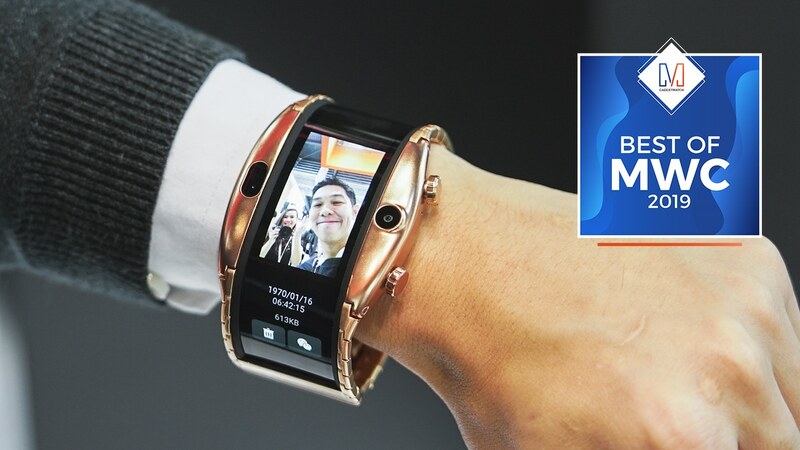 The watch is both display that wraps around your hand and almost a smartphone with features. They’re calling it a new era of communication. 5G smartphones are coming out left and right, but none spark more excitement than the Galaxy S10 5G. Not only does it own the next generation of mobile connectivity, but it’s also the most powerful smartphone Samsung has ever made. We love its curvy design, hole punch display, and its amazing cameras. If this is the standard for premium smartphones moving forward, we’re all in! Behind every innovative mobile device is a chipset that powers its features. When it comes to the 5G revolution, no other player has made as big an impact as Qualcomm. 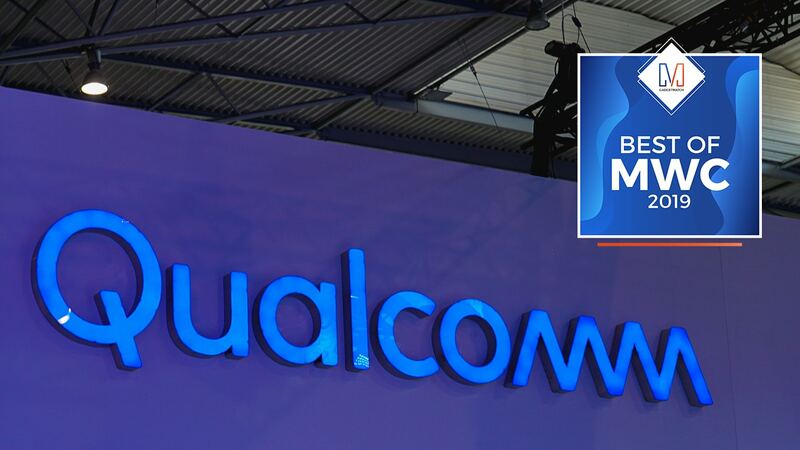 During MWC 2019, we saw Qualcomm inside the 5G devices of tomorrow, ushering in a new world of possibility that will fuel the next generation of mobility. Qualcomm President Cristiano Amon too was an ever-present figure of the entire event, and evangelist championing the 5G cause. 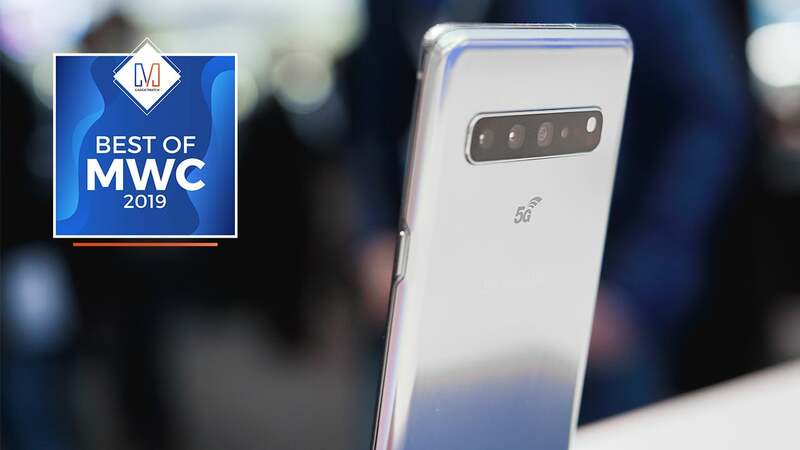 This is only the beginning; 5G is here, and we can’t wait to see what happens next! From lifestyle to gaming and smart homes! We’ve just witnessed, by far, the best Consumer Electronics Show (CES) in years. Never have we seen this many incredible showstoppers out of the Las Vegas tech convention in recent memory. 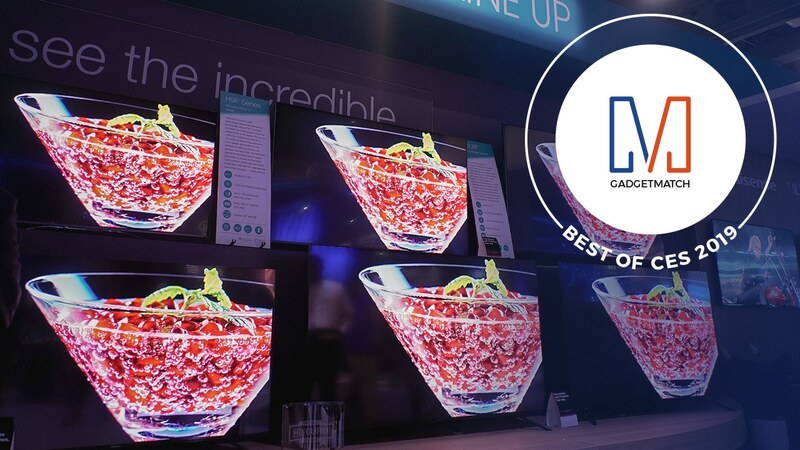 To celebrate all that we’ve seen and experienced — and to recognize the best of the best — we’ve rounded up the 15 most significant products and innovations of CES 2019. 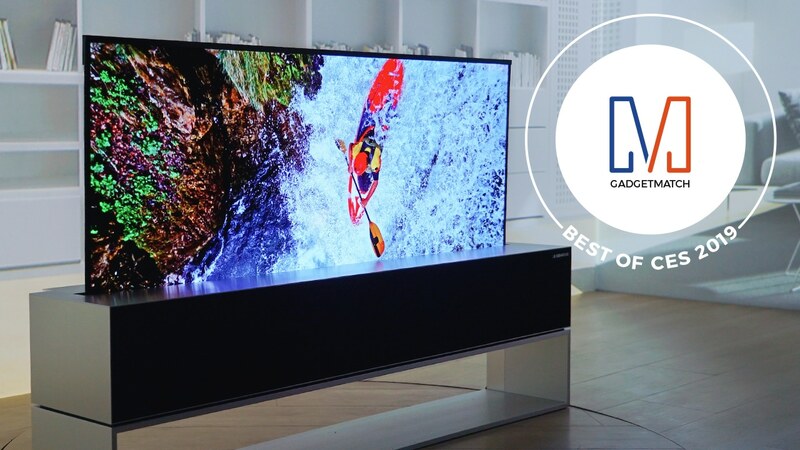 If money were no object, we’d take home LG’s rollable television, the OLED TV R in a heartbeat. Seeing this flexible, wallpaper-thin television roll in and out of its box is a scene straight from a sci-fi flick, but it’s actually tech you can buy today. And for a show that’s known as the stage for previewing what tomorrow’s tech will look like, it’s quite refreshing that LG’s futuristic TV is not just a concept device. While many flexible displays are either gimmicky or still in the prototype stage, LG has got it all figured out. This ultra high-end TV, while the talk of the town, is also practical. 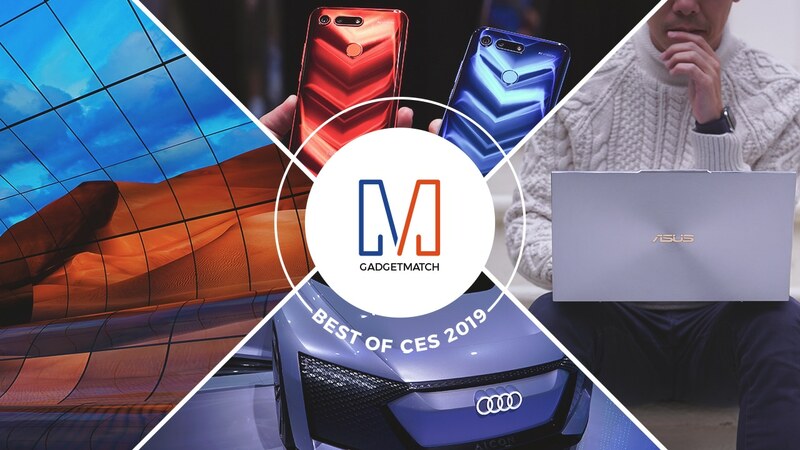 And it’s our choice, hands down, for the best tech of CES 2019. 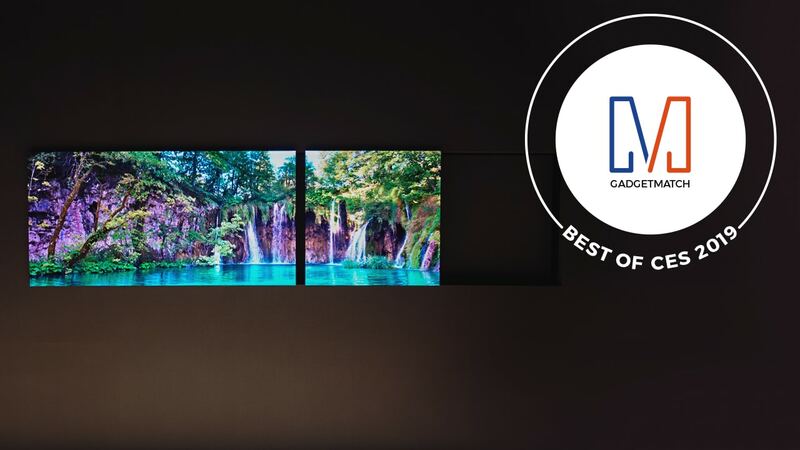 If you have time to see only one thing at CES 2019, you must check out LG’s “Massive Curve of Nature” exhibit. Made up of 260 curved OLED TVs, this work of art is a testament to LG’s undisputed leadership in the world of display technology. From flowing streams, to floating lanterns, to galaxies that explode into a universe of colors, the two-minute show is spectacular and makes the trip to CES worthwhile. If you’re looking for a great TV that doesn’t break the bank, there’s no better option than the H8F 4K HDR ULED TV from HiSense. Their 50-inch model retails for just under US$ 400 and is an absolute steal. This TV’s got everything we look for in a television but doesn’t bore a hole in the pocket: a bright display with great colors and contrast, Android TV, Google Assistant and Alexa built in, and Dolby Vision support. If Roku is more your thing, get the R8F instead; it’s the same good TV, but running Roku instead of Android. For many years Lenovo has constantly pushed boundaries and redefined what tablets can do. This year’s Android-powered offering is no different. The Smart Tab is an important piece of tech that bridges the world of virtual personal assistants and consumer gadgets because of its flexibility. 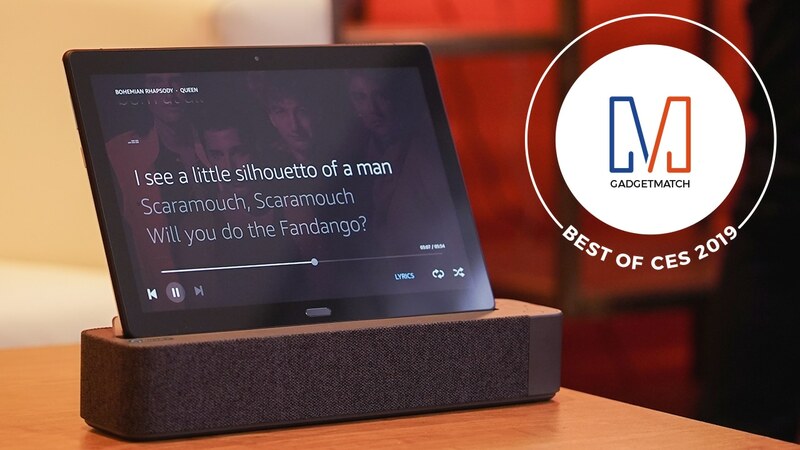 At just under two hundred dollars, users are introduced to the world of virtual assistants and smart displays while also getting a powerful Android tablet and speaker dock. 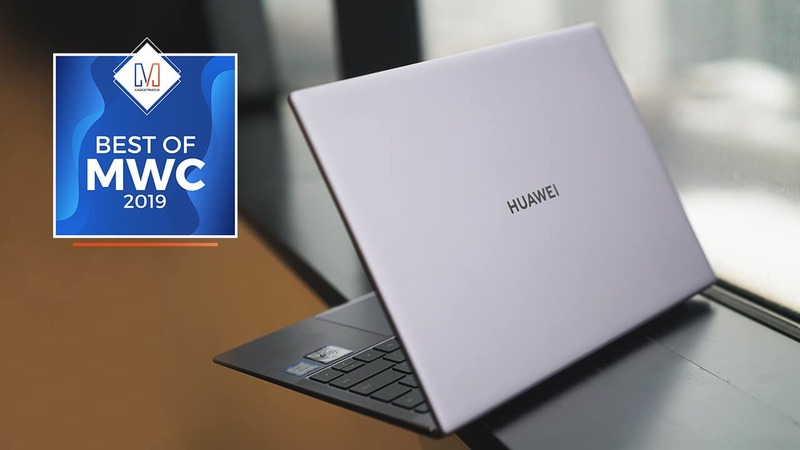 Less than a year after Huawei rocked our world with its impressive MateBook X Pro laptop (one of the best PC laptops of 2018), they’re back with an even more affordable option. 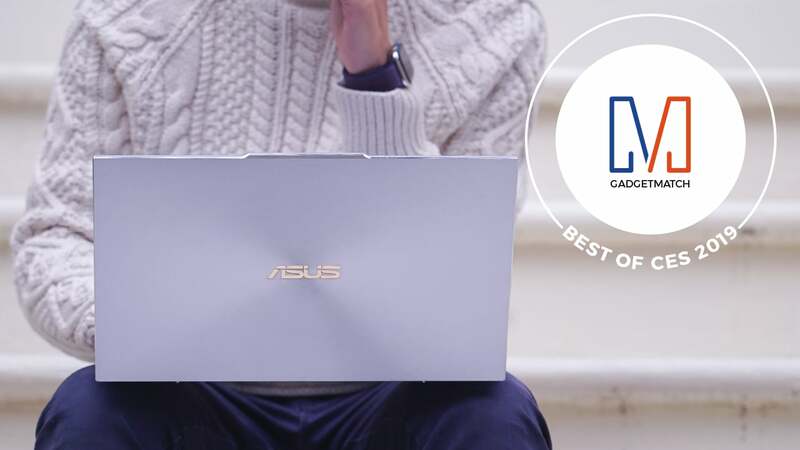 The MateBook 13 is a high-end laptop without a high-end price, offering features like a dedicated graphics card, long battery life, fast charging, and a 2K display with slim bezels. What more could you ask for? ASUS has always prided itself as a company of engineers, but recently, they’ve made major strides in design as well. Its new ZenBook S13 is one great example. This laptop is one of the best-looking PC notebooks we’ve seen in a long time offering a well balanced mix of form and function. 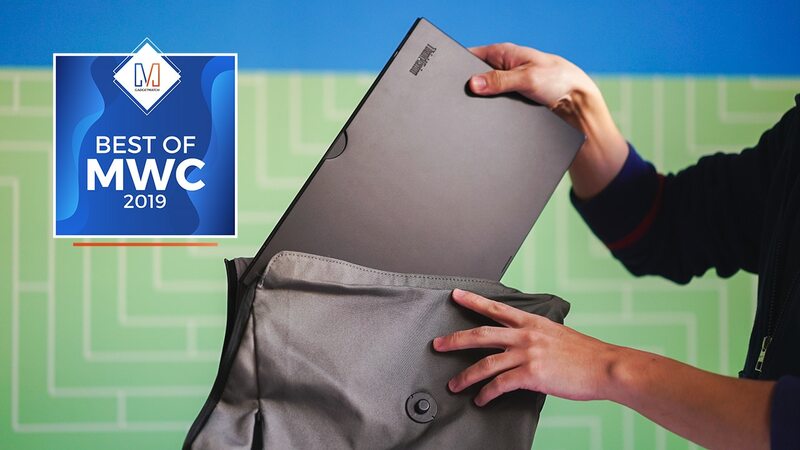 From its near borderless display that’s 97 percent all screen, to its innovating ErgoLift hinge that makes typing more comfortable and the laptop cooler, to a new reverse-notch that keeps the front camera in the right place without sacrificing its ultra-slim bezels — design-wise, the ZenBook S13 is a winner from every angle. Each year we see many concept cars at CES, including the Audi Aicon which first made an appearance in 2017. On its return visit to CES Audi’s car of the future comes with delivery date, 2021! The Aicon is a level five autonomous vehicle, and can get you to your destination without any human help. Sans any need to drive, passengers can lounge in the car’s luxurious interiors or gaze into the stars through its patterned sky roof. The future hasn’t looked this good. 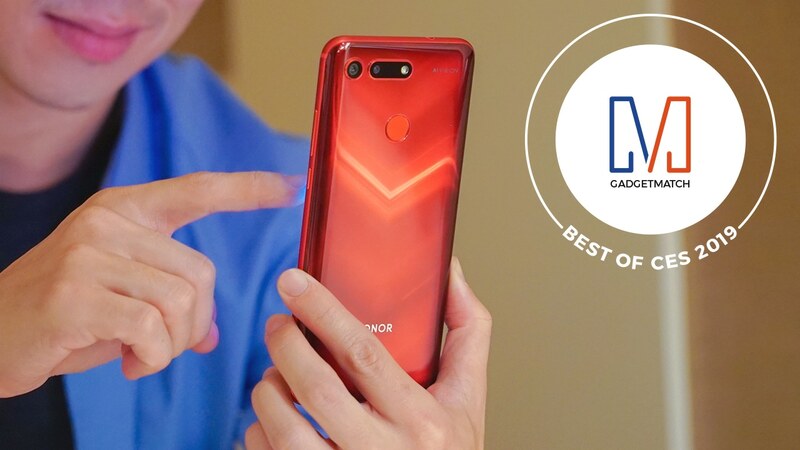 While the Honor View 20 doesn’t officially launch outside of China till later this month, Honor gave us a sneak peak at CES. We’ve only used the phone for a few days, but 2019’s first major phone is already setting the stage for what looks to be another exciting year in smartphones. 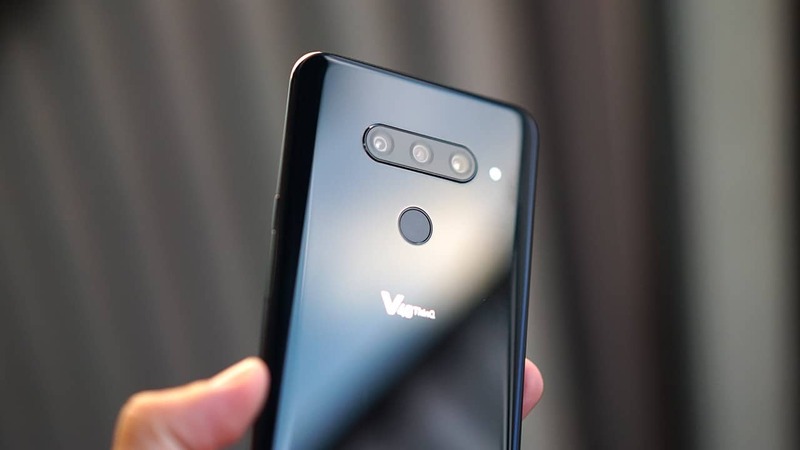 The View 20 is headlined by the largest sensor ever seen on a smartphone camera, 48 megapixels, a 3D sensing time-of-flight camera, and a notch-less, edge-to-edge display except for a small punch hole for the selfie camera. Expected to be priced at just under US$ 450, the Honor View 20, with its top-of-the-line specs sheet and innovative offerings is shaping up to be one of the best value smartphones you can buy today. Attention to detail is one trait all creatives share and the Lenovo Yoga A940 is a device engineered to make meticulous, creative work more efficient, without breaking the bank. The combination of a rotating hinge that tilts the 27-inch 4K display up to 25 degrees and the Precision Dial that lets users tweak settings make inputs from the bundled pen more precise. 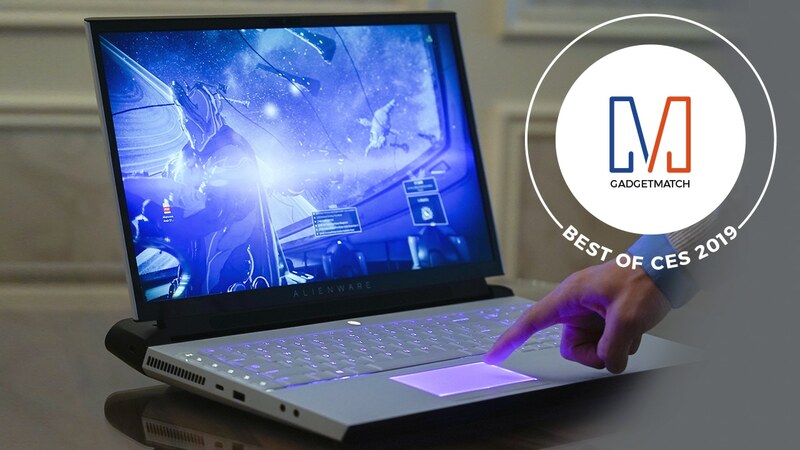 Alienware’s Area-51m gaming laptop is so powerful, it’s out of this world. Not only does it have the best specs you could find on any mobile gamer-centric machine to date, it’s also upgradeable like a desktop PC — from its CPU and GPU, to RAM and storage. 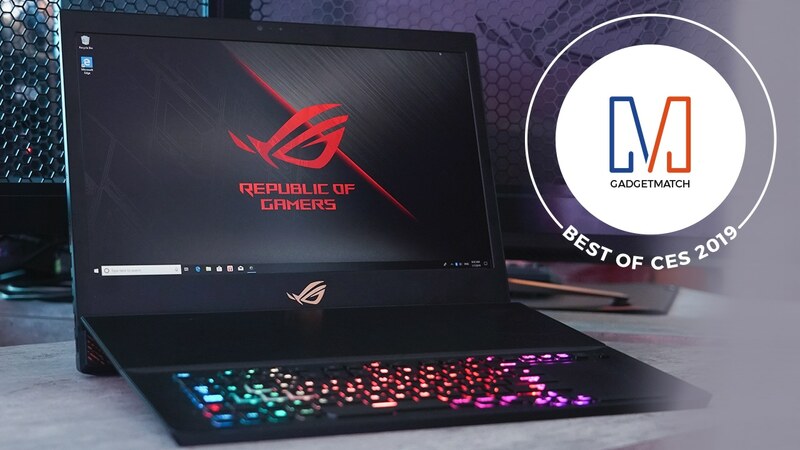 No gaming laptop at CES 2019 comes close to the awesomeness the Area-51m offers. Breaking barriers of innovation sometimes entails creating a whole new form factor that allows you to deliver everything you want. Case in point, the ROG Mothership from ASUS is unlike anything we’ve seen before. It’s neither laptop nor desktop PC, but has the advantages of both. Yes, it’s portable enough to carry around, yet has the high-end specs of a gaming desktop — Core i9 CPU, RTX 2080 GPU, 144Hz refresh rate, and more — and wireless keyboard to boot! In a feat that could’ve only been imagined a year ago, Samsung was able to pull off a modular TV design that looks as great as it is functional. The new MicroLED TV reimagines the whole TV experience with modular pieces and screens you can cater to every space and user need. Samsung shows us the future and it’s filled with moving parts and MicroLED screens. 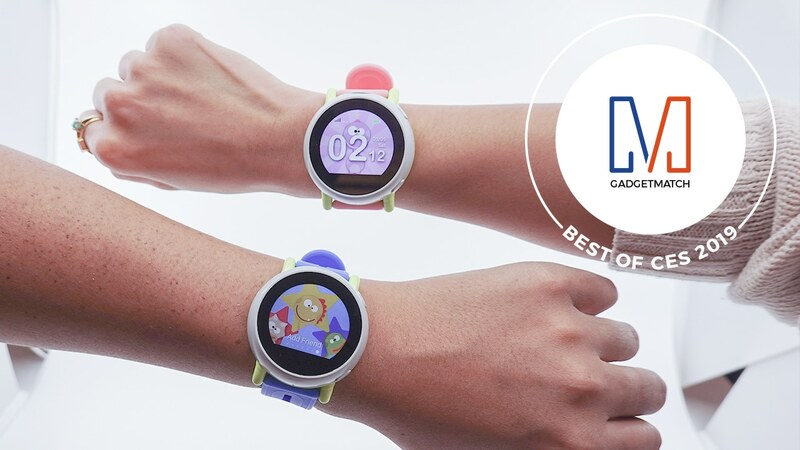 The Dyno Smartwatch is a wearable that both kids and parents will love. This is what happens when a company fully understands the market they’re entering: A device that’s well thought-out with features catered to a user’s every need. The Dyno Smartwatch considers the special demographic the watch appeals to and ensures not only a fun experience for kids, but also peace of mind for every parent. 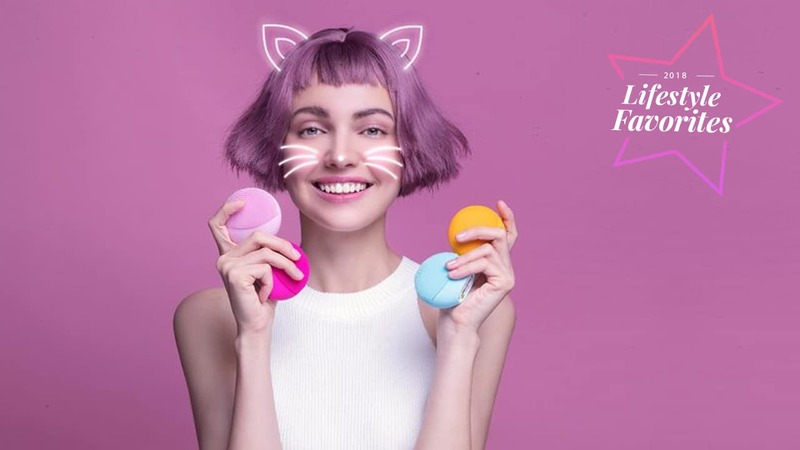 An innovation that will revolutionize skin care, L’Oréal’s My Skin Track pH is a small but impactful device. The concept is simple and the solution has been engineered by L’Oréal to be effective and affordable. 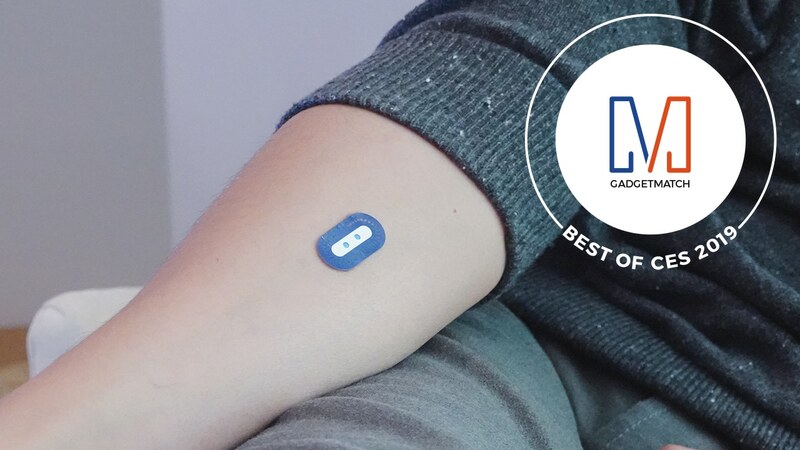 My Skin Track pH is a wearable sticker that measures skin pH and diagnoses skin health. It’s the brilliant answer to a lot of questions we have regarding our skin. Adero is something we all need in our lives. This organization system is an amazingly simple and effective way to make sure you never leave anything at home. 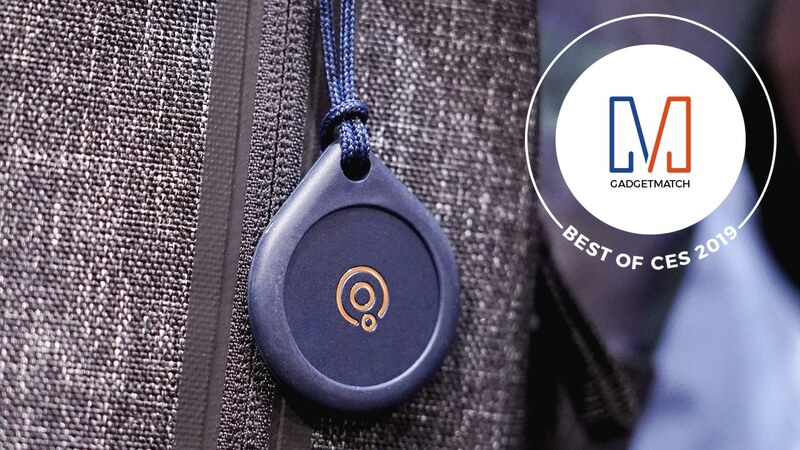 It turns your bag into a smart bag with tags that will track all your essentials. With one look at your phone, you’ll know if you’ve left something important behind. Pretty soon, we’ll all be wondering how we ever survived life without Adero! Like it or not, there’s no best smartphone this year — or any year for that matter. Rather, there are great smartphones for different users and different needs. 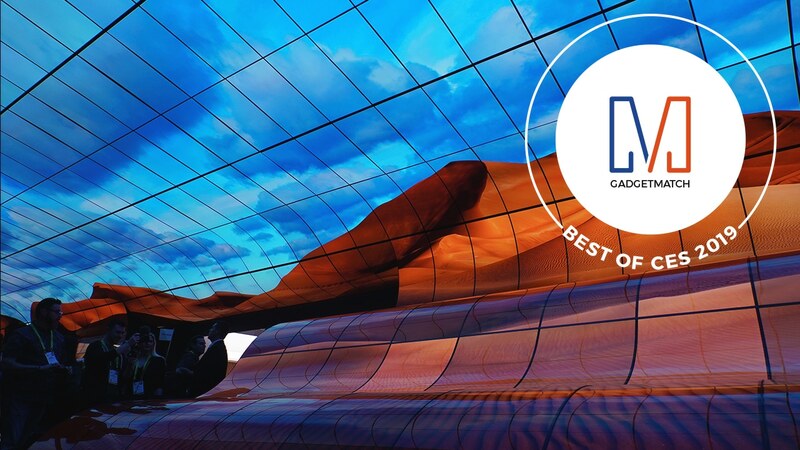 In this set of GadgetMatch Awards, we look at the best of the best by category, from the most practical to the somewhat shallow. We’re sure you have your own winners, so let us know in the comments what you think. Rarely do we think: When will this phone finally die? In fact, we often ask for more juice out of our smartphones, something that the Mate 20 Pro effortlessly delivers for us. 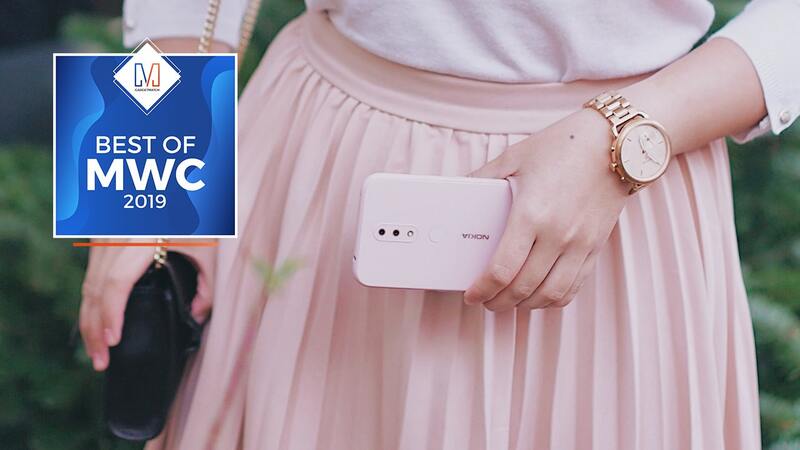 On top of its class-leading performance and stellar looks, this smartphone can easily last for two days on a single charge — wow! This pop-up camera is no gimmick; it takes awesome selfies, as well! From the moment it appears to the time it snaps our HDR-licious selfies, taking self portraits with the NEX S is both a spectacle and a pleasure. How do you make an already-premium phone even more special? By slapping on some leather and the logo of a luxury automaker! 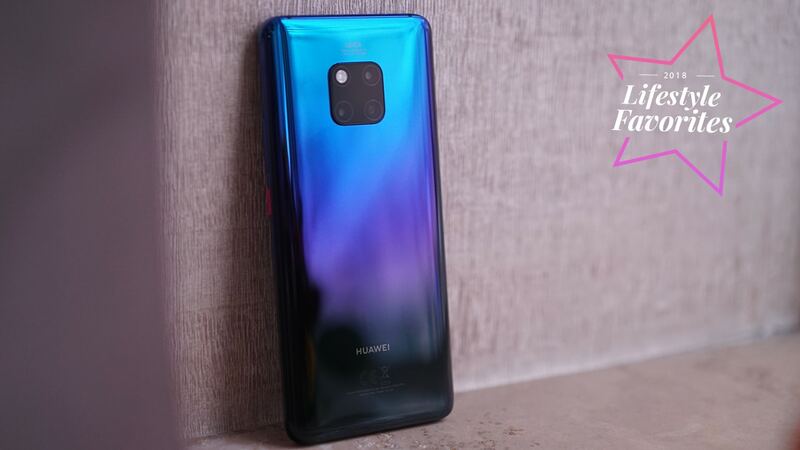 Yes, the Porsche Edition Huawei Mate 20 RS is by far the hottest-looking smartphone of the year. There were tons of jaw-dropping smartphone designs in 2018, but none have wowed us as much as the OPPO Find X’s. The automatic sliding action continues to impress us to this day, and we can’t get enough of the borderless look in front. In terms of new technology, 2018 became the year of faster charging. 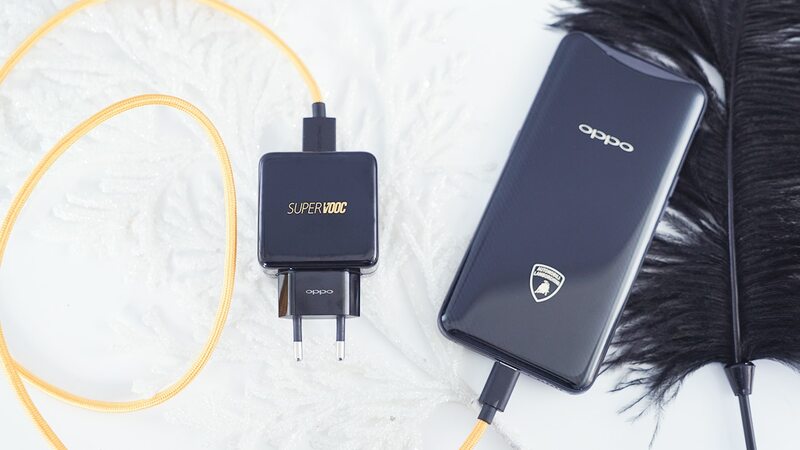 That said, OPPO’s SuperVOOC tech stands above all with its insane speed. We can’t wait to see it in more smartphones come 2019! Portrait photography has become a standard feature across all smartphones, but the iPhone XR does it best with a single rear camera. We love how it cuts out the subject and applies the perfect amount of bokeh to our photos. OPPO has done it once again with a beauty mode we’re proud to use. The advanced post-shot customization and application of artificial intelligence have been taken to another level, and we love ’em! Slide up, slide down — rinse and repeat. No smartphone feature got us more pumped than the Mi Mix 3’s manual sliding form factor, which combines the best of nostalgia and practical application. A 6-inch notch-less AMOLED display with a 90Hz refresh rate? We’re sold! 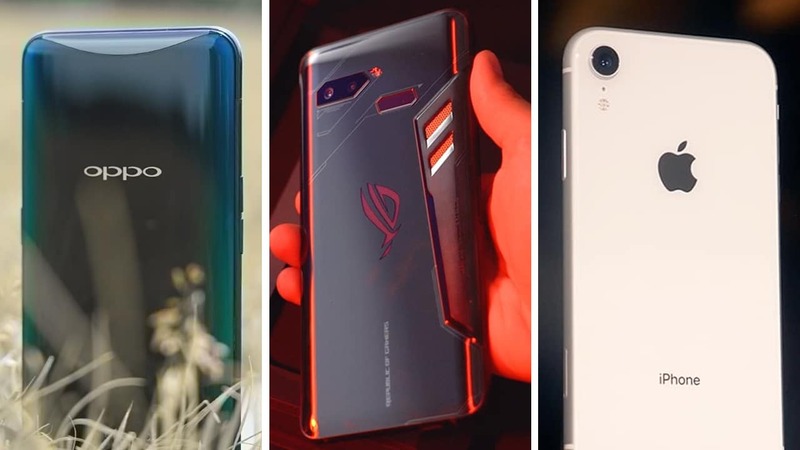 The ROG Phone may be a gaming smartphone at its core, but it’s also a perfect multimedia companion thanks to its gorgeous screen. Great speakers are such an underrated feature on smartphones these days. Fortunately, we have the Razer Phone 2 to remind us how it should be done. Two powerful speakers facing the user form the best combination we’ve seen all year. LG has yet again brought professional-grade videography to the masses with the V40 ThinQ. While other manufacturers focus purely on photography, this little powerhouse offers a slew of video-recording features that we absolutely adore. Let’s face it: As much as we’ve gotten used to touchscreen displays, nothing beats the no-look convenience a physical keyboard offers. 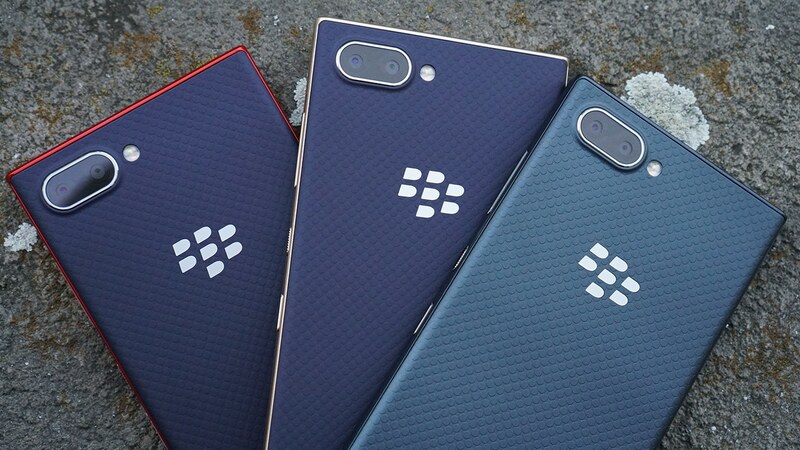 BlackBerry executed this to perfection with the KEY2, and we’re so glad they did.